A man hospitalized four days ago after running in traffic, throwing himself on the ground and trying to bite off his fingers died late Saturday, authorities reported. 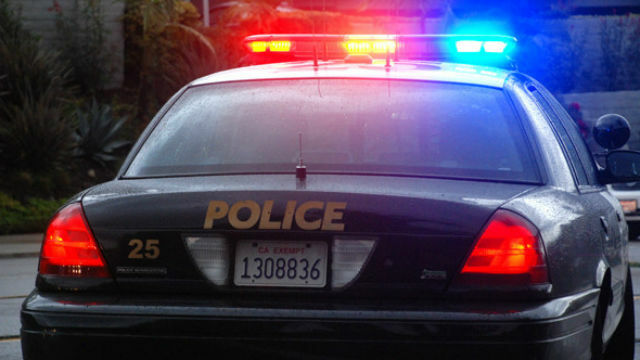 Police were called at 6:40 p.m. on Feb. 26 to Winona and University avenues in the Colina Del Sol neighborhood to deal with a man who appeared to be under the influence of drugs and was running into traffic and behaving erratically, San Diego Police Lt. Anthony Dupree said. The 44-year-old man was located standing in the street with his hand in his mouth, trying to bite off his fingers, Dupree said. Someone who claimed to know the man told officers he was under the influence of PCP, he said. The officers first tried to verbally calm the man down, he said. When additional officers arrived, the man threw himself on the ground, was banging his head on the ground and continued to bite his fingers, Dupree said. Officers pulled the man’s hand out of his mouth and put his shoes under his head to keep him from further injuring himself, he said. Due to the man’s erratic behavior, an officer rode with him during the ambulance drive to the hospital, Dupree said. The man went into medical distress and paramedics performed life-saving measures on him. The man was placed on life support in the hospital and went into medical distress again Saturday and was pronounced dead, the lieutenant said. “At this point, it appears minimal force was used by officers to handcuff the male and prevent him from hurting himself,” Dupree said. Homicide detectives were “conducting an exhaustive investigation into the facts surrounding the incident,” he said.